This product is available at AliExpress, Amazon.com, Banggood. 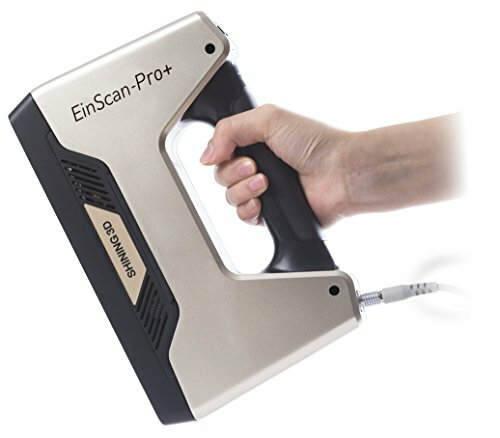 The lowest price of EinScan Pro 2X Multi-Functional Handheld 3D Scanner was obtained on 22 April 2019 3 h 01 min. 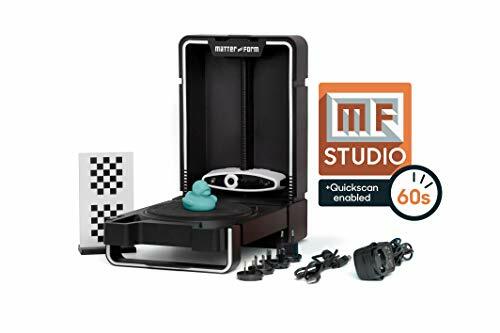 If you need to reverse-engineer, re-design or repair mechanical parts or want to reproduce by 3D printing your favorite figurines, a 3D scanner is the ideal tool. 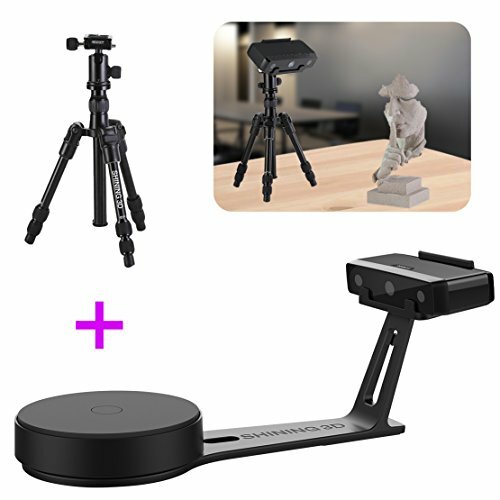 In this selection of products, you will find self-assembly kits based on the Spanish BQ Open Source Ciclop project, portable and high-resolution scanners. 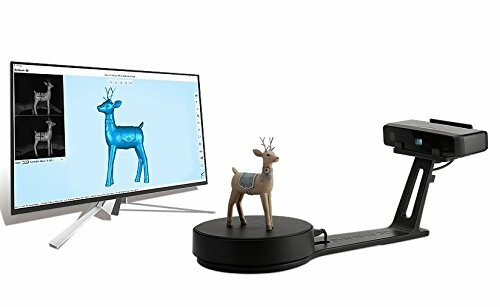 Launched in 2016, BQ Ciclop has become the benchmark for consumer 3D scanners. It is a small market on which few manufacturers (none to my knowledge), proposed alternative solution. Initially marketed $199, we now find Asian clones for less than $100 live from China or about $120 on Amazon. All STL files are available on Thingiverse. High resolution scanners typically use a structured light source to enhance contrast and allow the camera to more accurately measure room detail. The best scanners can reach a resolution of 0.1mm! Portable scanners embark the same technology as high resolution scanners. The scan of the object is done by moving the scanner around the object (rather than it turns on a table). 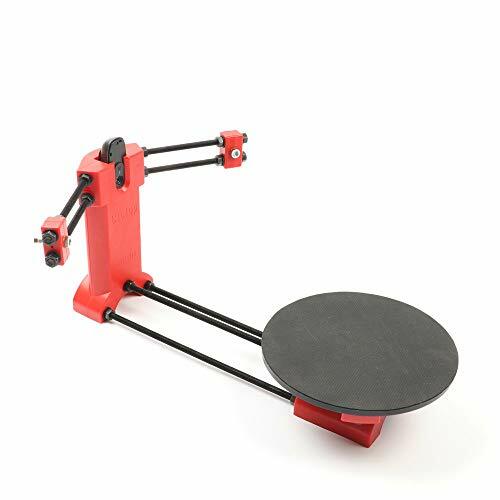 This type of scanner is widely used in the automotive or aeronautics to check or adjust the assembly of structural elements.